Bughuul returns in the Blumhouse production, SINISTER 2, from director Ciaran Foy with a script by Scott (Doctor Strange) Derrickson and C. Robert Cargill.Â James Ransone returns as Deputy So-And-So as he continues his investigation into the boogieman leading him to a family in danger of becoming the monster’s next victims. 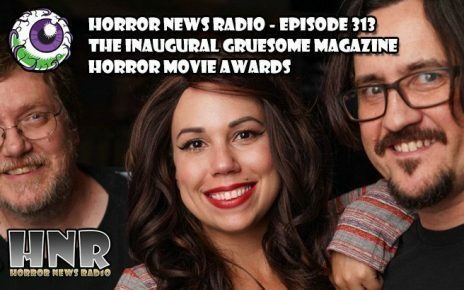 The Grue-crew share their thoughts on yet another 2015 sequel. 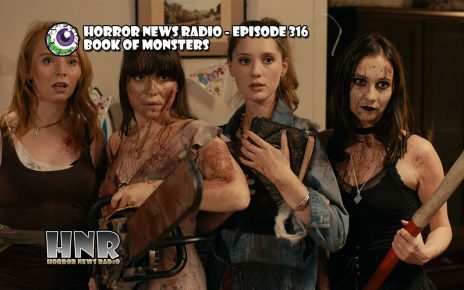 DaveÂ dishes a new plate of HORROR NEWS OF THE WEEK with the news aboutÂ the return of Norman Bates in literary form, the return of Peter Cushing in CGI form and the return of 80’s shlock with Radioactive Flesh Eating Foilage. 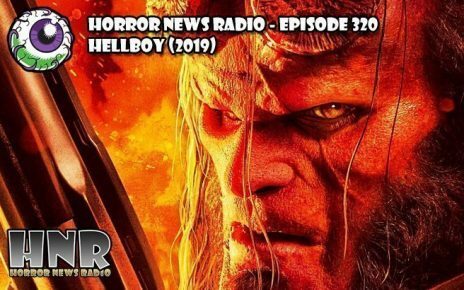 Fear the Walking Dead premieres to record numbers as the Grue-crew discuss the pilot episodeÂ in the What Have You Been Watching segment while Joseph Perry returns with two reviews from the BiFan Internation Film Festival: Local GodÂ and Hellions. 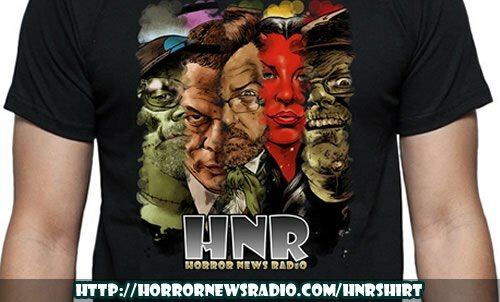 Co-hostsÂ Doc Rotten,Â Santos (The Black Saint) Ellin Jr.,Â Dave Dreher,Â Thomas MarianiÂ andÂ Vixen, the voice of reason, are back again this week to give you the best in horror as they recap, review and obliterate all that is horror this week!Â Also find out how you can win an HNR fan t-shirt! And, information how you can win a bluray of The Walking Dead the Complete Fifth Season. 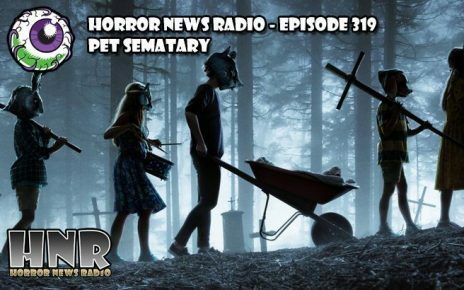 While the first Sinister was a surprise his, the follow-up effort, SINISTER 2, from Ciaran Foy struggles to recapture the thrills and chills of the first film. 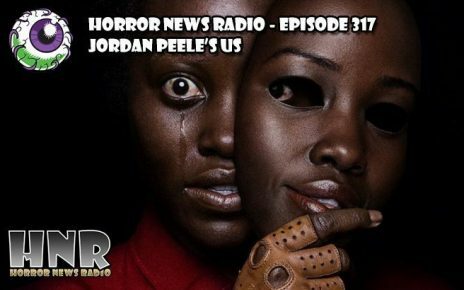 For The Black Saint suffers another round of “Blumhouse strikes again” sharing a strong negative reaction to the film. Thomas, Doc and Vixen are a little more warm to the sequel. James Ransone and Shannyn Sossamon provide the film with strong performances while the first film’s director Scott Derrickson and writer C. Robert Cargill craft a script that gives the film too much of a good thing watering down the mystery of the film’s antagonist, Bughuul. The companion series to the hit AMC series The Walking Dead drew the largest number of any premeire on cable television. 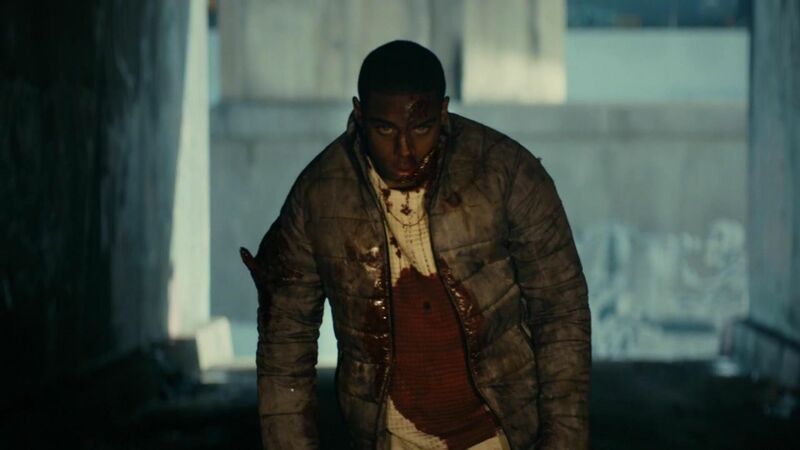 Fear the Walking Dead successfully launches the pilot episode of the first season’s six episode run but faces a divisive reaction from fans and critics. 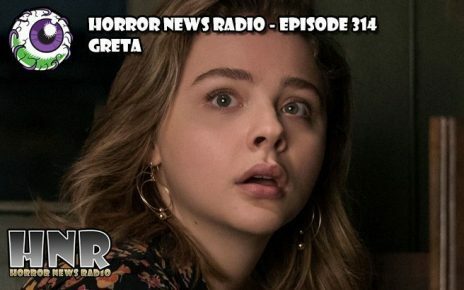 The Grue-crew chime in with their thoughts on the show and the future of Robert Kirkman’s The Walking Dead television universe. 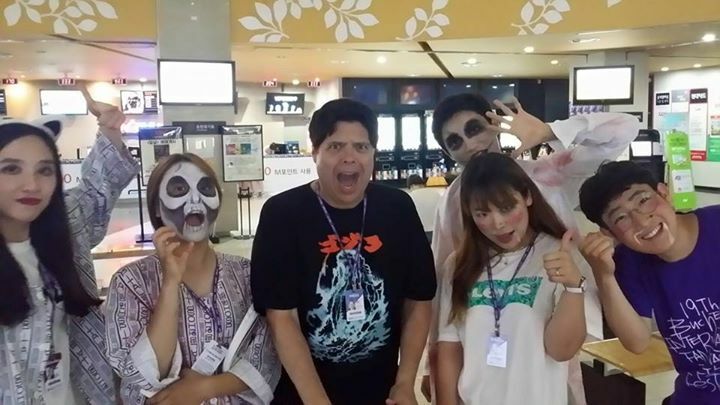 International HNR Reported Joseph Perry returns with another BiFan International Film Festival update featuring reviews of two more extraordinary horror movies. 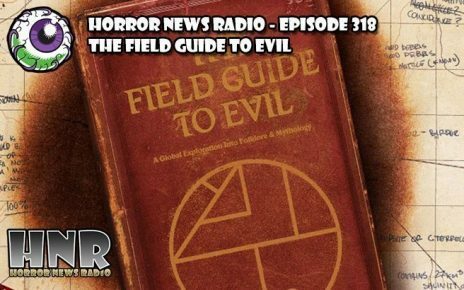 This week he digs into theÂ Uruguay thriller from director Gustavo Hernande, Local God, and the Canadian buzzworthy effort fromÂ director Bruce McDonald,Â Hellions. 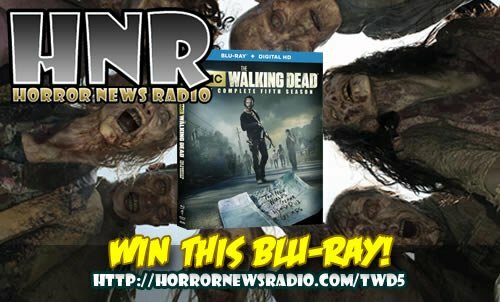 Horror News Radio is teaming up with Anchor Bay Entertainment to giveaway a pair of Blu-rays for the complete Fifth Season of THE WALKING DEAD. The blu-ray release of the hit AMC series hits the streets on August 25, 2015. You can claim your copy from HNR & Anchor Bay. The deadline to enter is Midnight (EST) Sunday, August 30, 2015. All you need to do is complete the Raffle Copter Entry FormÂ below. Enter once, enter often, enter every day. The Anchor Bay Entertainment The Walking Dead The Complete Fifth Season Blu-rayÂ giveaway is open to US addresses only. 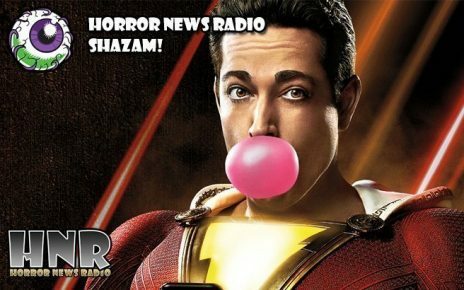 Head over to Horror News Radio to enter today! 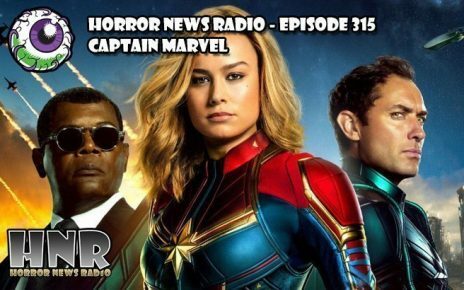 Dave returns toÂ share the Horror News of the Week with news ofÂ the Fear the Walking Dead breaking records. Norman Bates is returning in book form with the upcoming novel, Psycho: Sanitarium. Horror Icon Peter Cushing may be returning from the dead in CGI form to his most celebrated Sci-Fi role, Grand Moff Tarkin in theÂ upcomingÂ Star Wars film, Rogue One. The Grue-crew are universally impressed with the trailer for Scouts Guide to the Zombie Apocalypse. The trailer fro Radioactive Flesh Eating Foliage on the other hand…ugh.